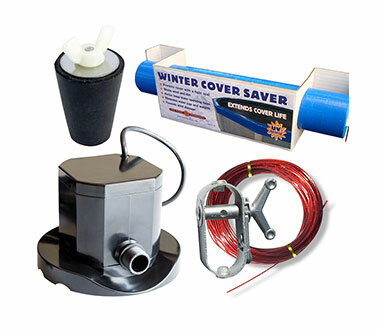 ALL PRICES REDUCED BUY BEFORE THEY'RE GONE! 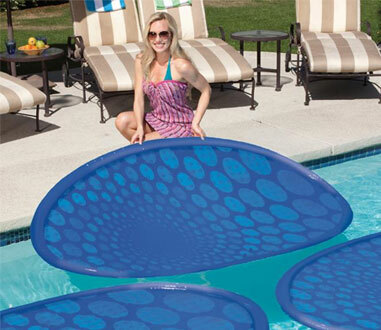 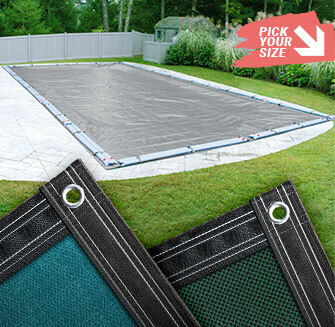 For extra large top rails, chose one pool-size larger. 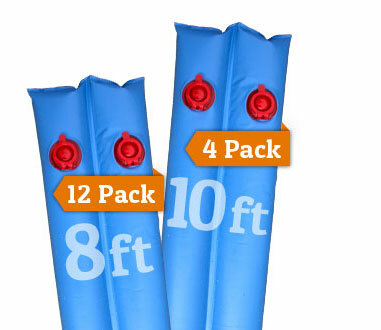 Account for step sections when selecting a pool size. 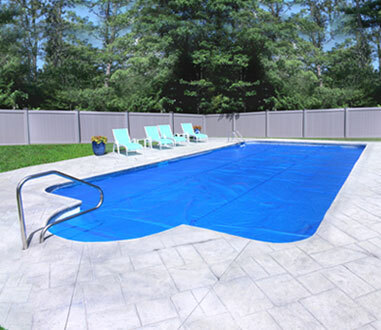 For above ground pools, account for extra large top rails. 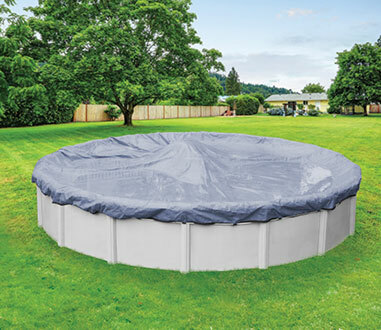 For in ground pools, account for step sections. 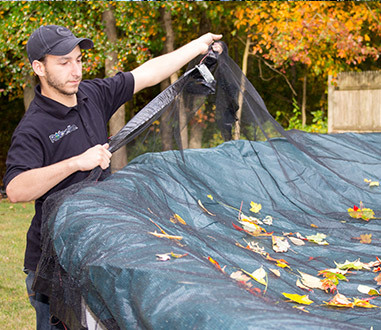 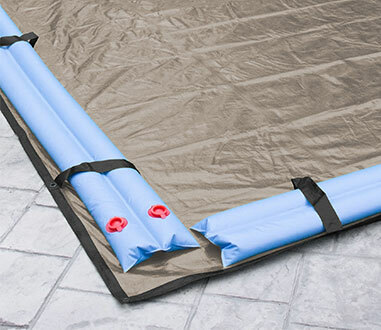 Solar Blankets can be trimmed with scissors. 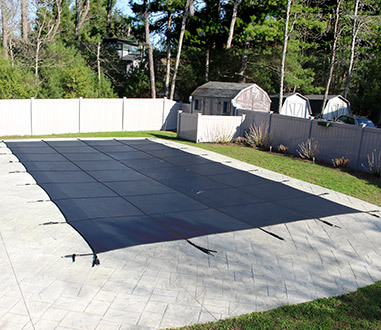 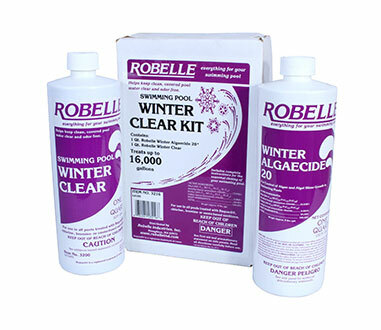 Wholesale Pool Covers also offers pool cover and winter accessories for closing your pool. 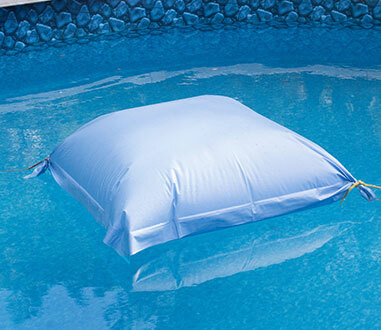 We sell air pillows, water tubes, cover clips, cover pumps, safety cover hardware, and other pool supplies to get your pool ready for the winter. 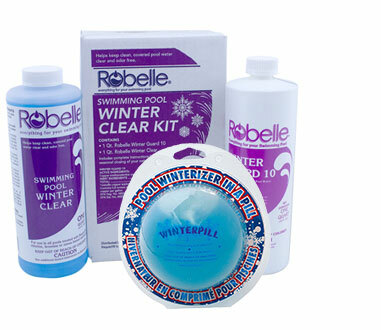 Give us a call if you can’t find what you are looking for or simply need help choosing the right products.